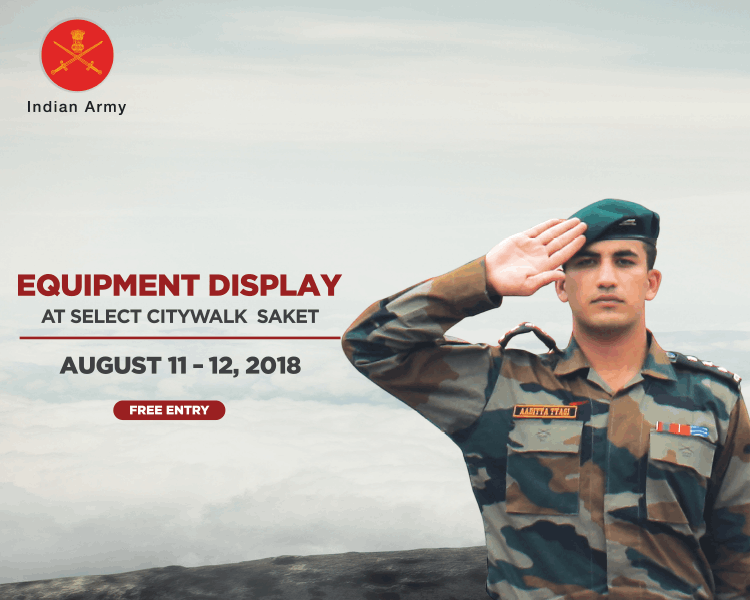 Select CITYWALK welcomes you to witness an equipment display by the Indian Army. Learn about the instruments of freedom used by our brave soldiers. 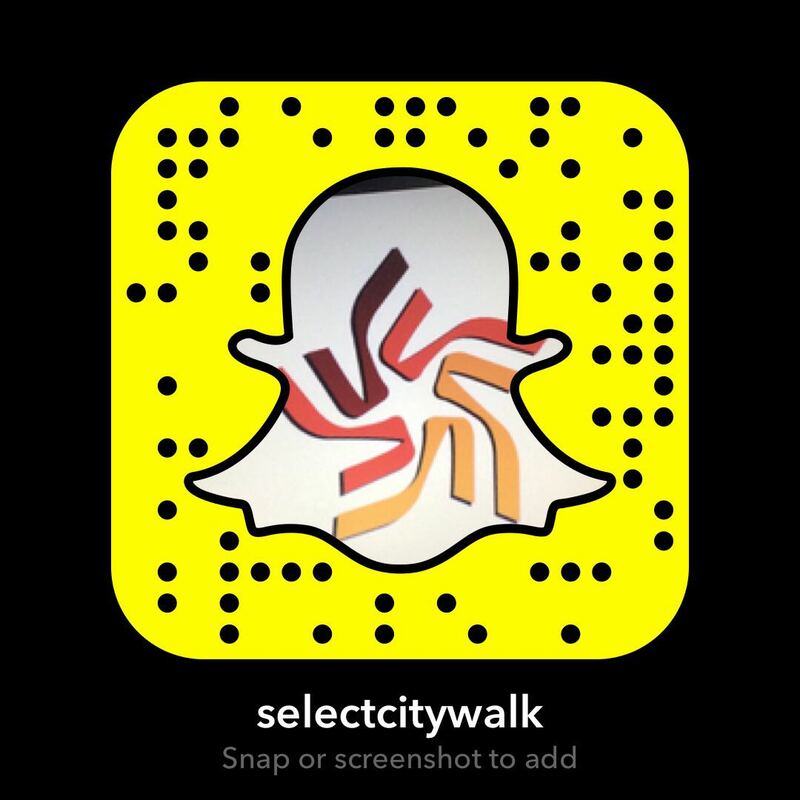 Experience a moment of national pride while they share their military stories with you. Enjoy audio-visual movies about the lives of our nation’s defenders. Salute the real heroes of our nation. Jai Hind!